We at Sales Reinvented are on a mission to change the negative perception of sales people. Each week we will be interviewing experts in the field of sales and sharing their knowledge, ideas and expertise with our listeners. They share with us in our vision of a world where selling is profession to be proud of. The aim of our formatted show is to provide ‘snackable’ episodes that are short enough to listen to in one sitting but long enough to provide real value that will help you in your sales career. 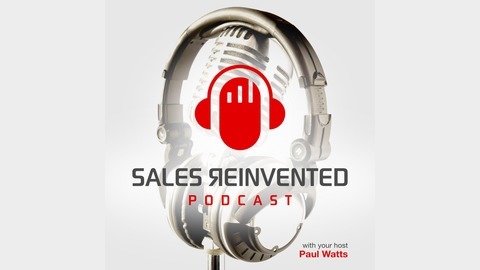 Welcome to the Sales Reinvented Podcast. 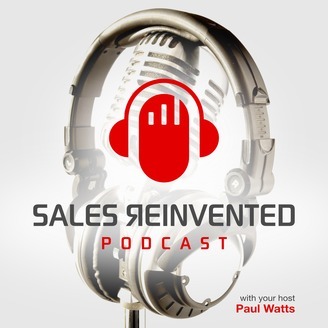 Sales Reinvented Podcast Episode 127: Manoj Ramnani. Manoj is the Founder and CEO at SalesIntel.IO which is a Sales Intelligence platform for sales and marketing professionals. Manoj founded SalesIntel.io with the mission to enable companies to accelerate growth by providing the accurate and accessible data and intelligence they need to drive revenue. The human verified contacts and company information can be easily accessed via online portal as well as in an seamlessly integrated into your CRM tool of choice.